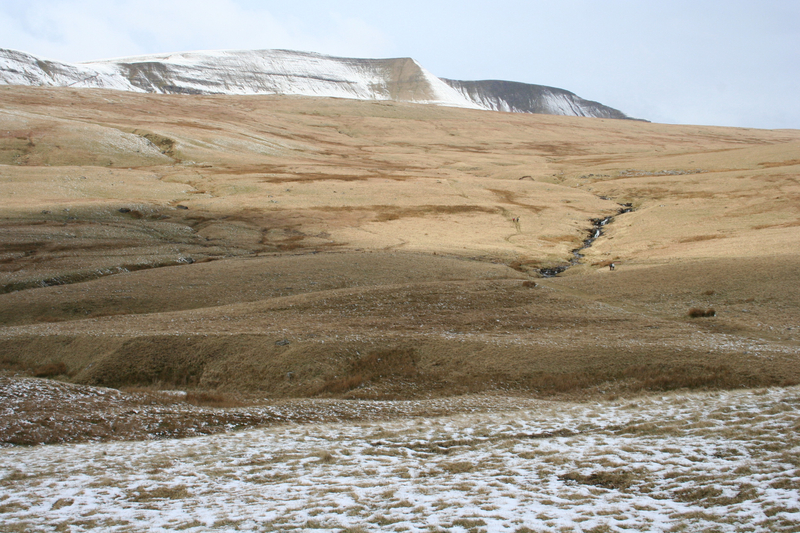 I have just added a new page – have a look! In addition, when its working, the ClustrMap widget gives me even more information – for example in the period from 31 March – 20 July there were 968 US visitors and only 659 visitors from the UK! Other visitors came from almost every country around the world – including, in no particular order- Indonesia, India, Bangladesh, Nepal, Peru, Kuwait, Thailand, Canada, Australia, New Zealand, South Africa, Kenya, Russia, China, Japan and every country in Europe. If you want to check this, the widget is at the very end of the “blog roll” on the right hand side of this page. Just click on it! You can also get for your own blog – just follow the instructions given on their site. NB; I SELL AROUND THE WORLD TOO! 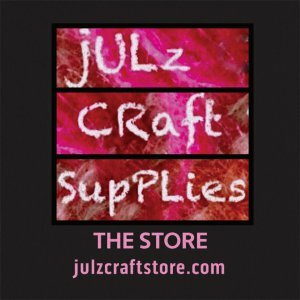 You can find me on these sites – julz craft supplies on etsy –julzcraftsupplies on ebay and julzweaving on ebay. You are also welcome to BUY DIRECT – PLEASE CONTACT ME through this blog by clicking on the red links in this paragraph! 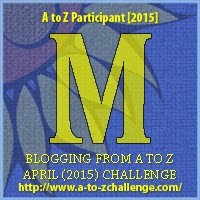 Thanks to the A-Z challenge, I would never have known what a merino sheep looked like if I hadn’t needed to write about something beginning with M! 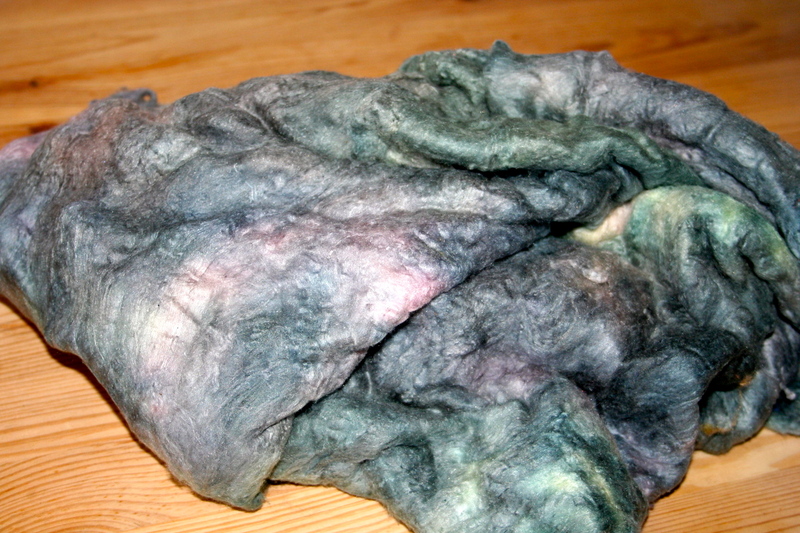 Merino wool is the most popular wool fibre used by spinners, as it is consistently good quality. 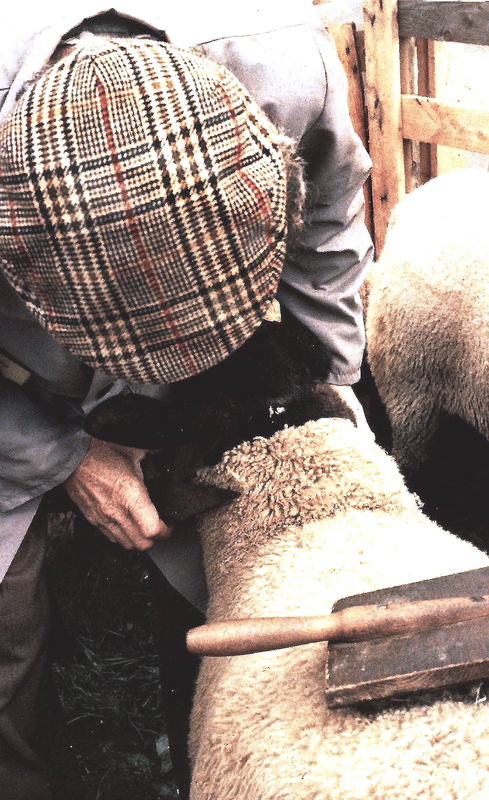 The sheep are bred from an original Portuguese strain, and are mostly farmed in Australia, New Zealand, South Africa and the USA. Of course, I sell merino wool fibres for spinning, you can find my listing both HERE on etsy and HERE on ebay – both listings are current at the time of writing, but may not be current if you are reading this a few weeks from now, altho’ they will be relisted. 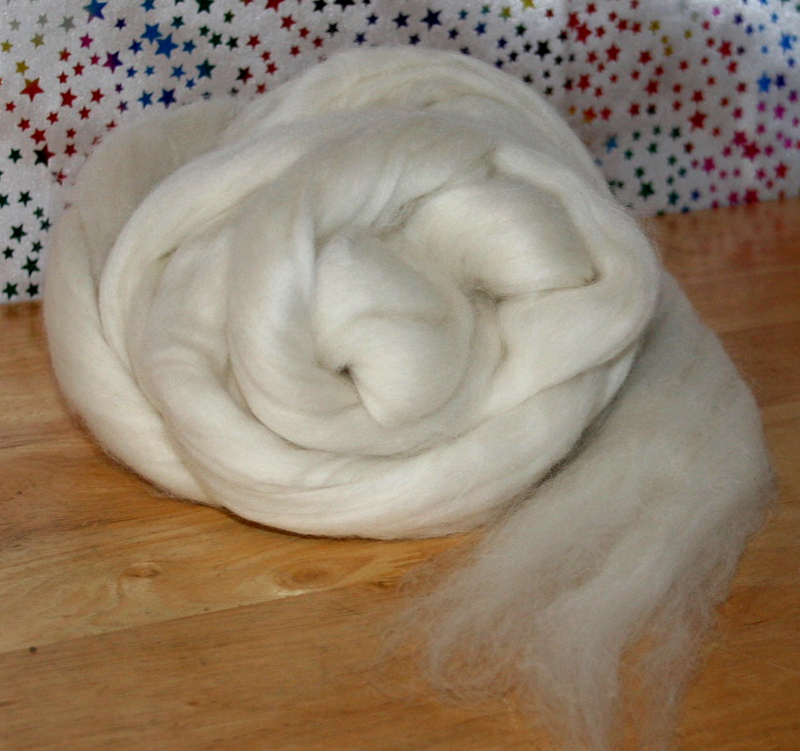 I also sell some beautiful white and black pure merino pre-felt, which can be used for felting projects, both for pictures and 3-D items like hats. Merino wool is becoming very fashionable for sports clothing, as it holds the moisture without being uncomfortable, and at the same time provides insulation for cold weather. I have nothing to do with the Woolpower company, but I was impressed that they gave a full page over to talking about Merino Wool, so if you want to learn more, this is their link – and for more technical information on merino wool this is the wikipedia link. Today’s assignment on the blogging101 course was to try out a different kind of post, and I have been intending to put together a page that shows the type of stuff I stock, for spinners, weavers, felters, knitter, quilters and other crafters – so, why not use the exercise for this purpose! This is the first Gallery I have ever put together and its rather random in nature, I could have put them together in categories, but, I haven’t – not this time. I also intended to link the listings on etsy and ebay to each picture – but not this time. If you want to browse the listings, click on the personal links underneath my photo on the right hand side. If you want to buy direct see this page, if you want more information on anything contact me here! If you want to buy anything, please do, smile, I sell worldwide. To see the captions and find out what the fibres are, just hover over them. I think it turns into a slide show if you click on any of the images. weaving accessories, just a set of sticks measuring just over 61 cm long! SORRY – I haven’t been keeping this blog up, but I’m back selling again! I have been having a break, and have not been well – but I’m now up and running again, altho not yet at full steam. In the meantime, if anyone would like to join the Show & Tell, and feature your work or ask other readers for information on techniques etc, I will be very happy to put something up for you on this blog – just get in touch, (julz@julzweaving.plus.com) and hopefully I’ll be hearing from you soon. 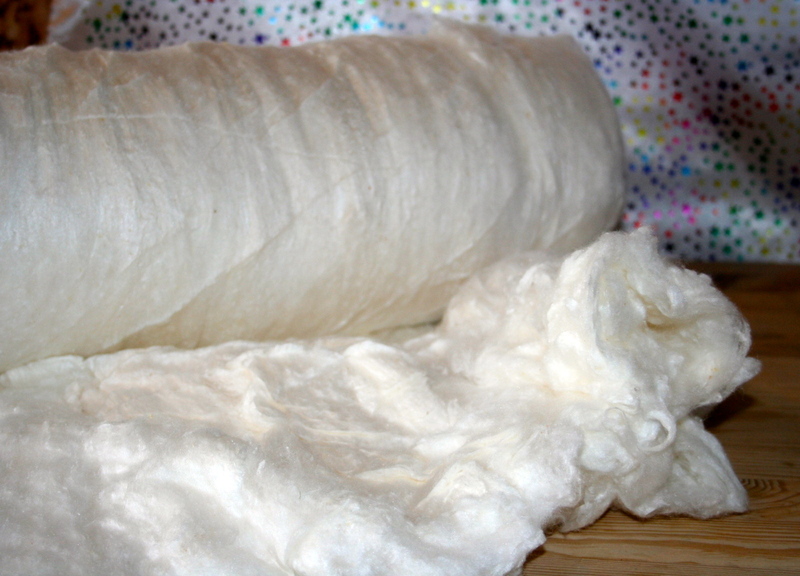 Silk lap is strange stuff, its part fabric and can be used as wadding if you are making something from silk material that will benefit from the use of something quite so expensive – I have a small roll of white silk laps that I am selling as wadding – but can also be used for felting & spinning. It will be hand cut from the roll in aprrox 12″ squares. 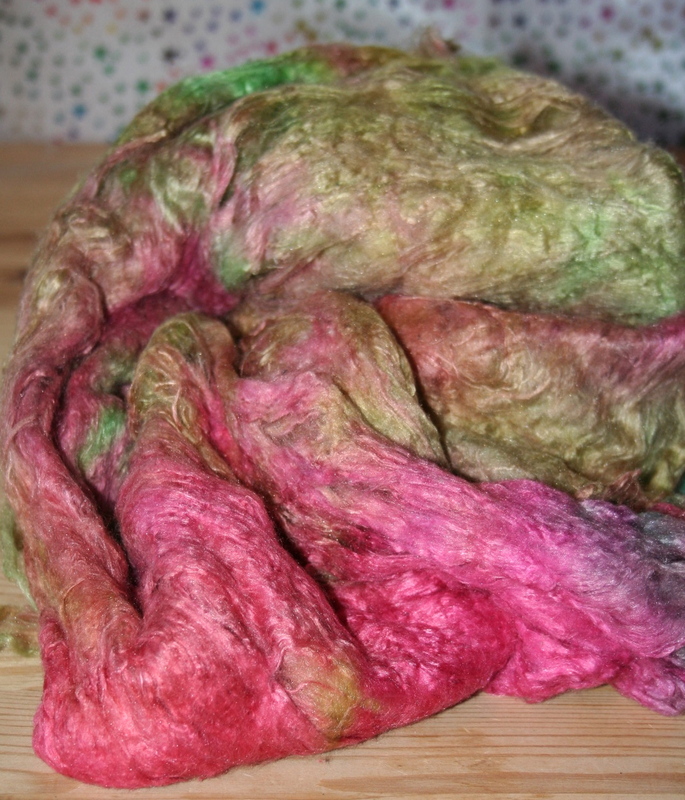 You can use my landscape dyes to dye it too! 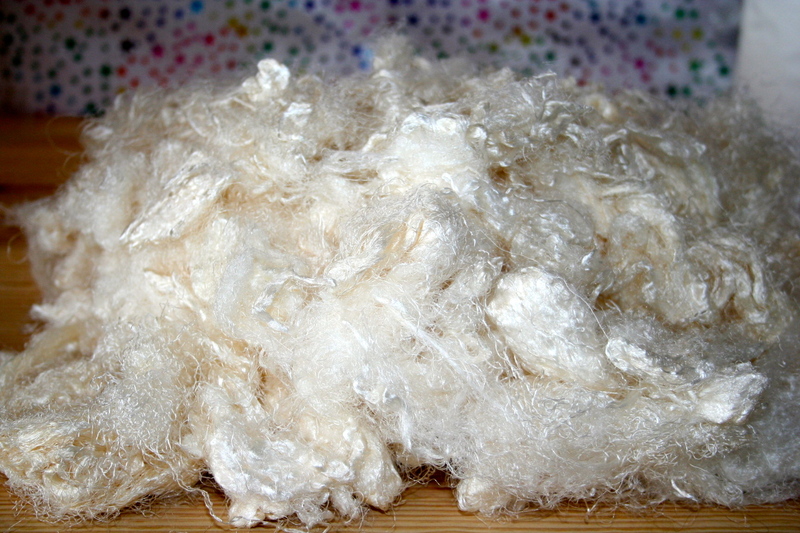 New stock includes some degummed white silk throwsters waste, which can still be used for paper making, will the addition of a glue, and will also add lovely effects to felting pieces. 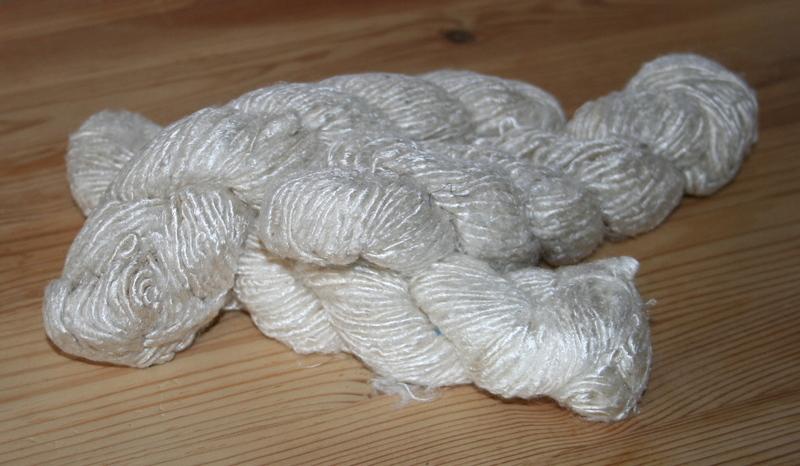 The silk noils have always been popular and I am running out of the tussah silk noil, so it is presently only on etsy, but I plenty of the cream mulberry silk boil. 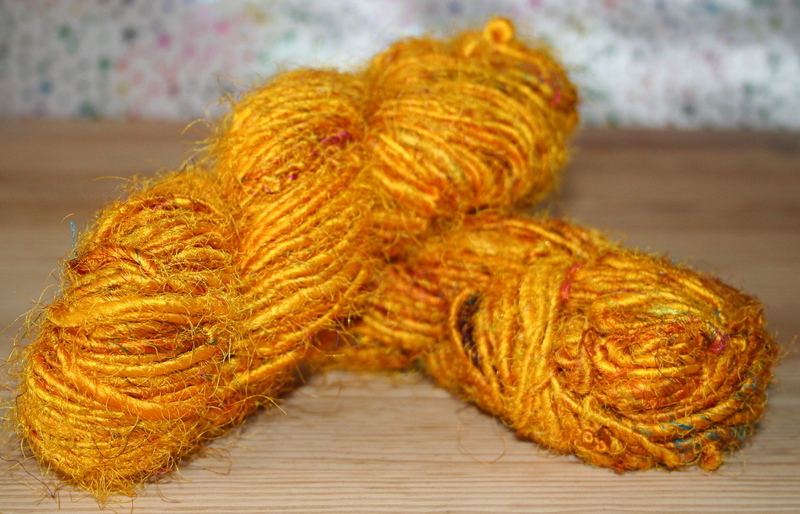 As for silk yarns, I have some new white recycled sari silk hanks, and still have some of the yellow hanks – I sold out of the green and multicoloured hanks a while ago and am not sure whether to buy any more in – please let me know if you’d like some! 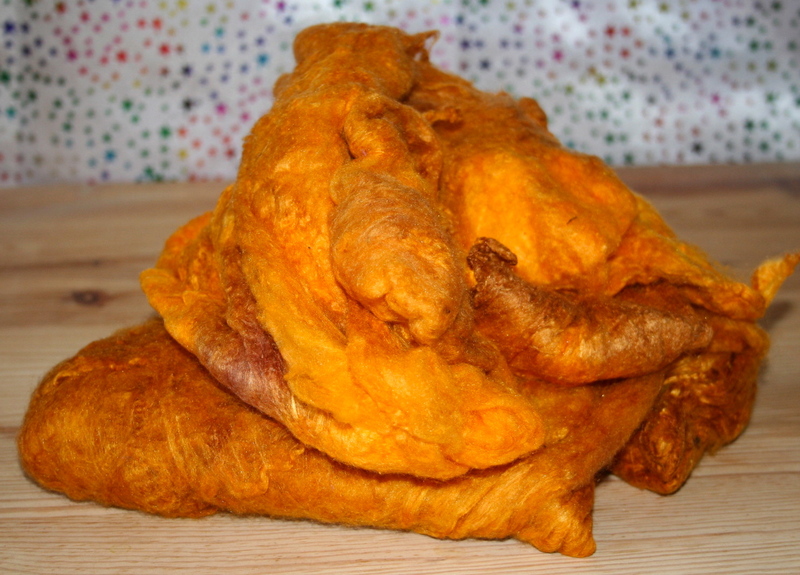 I also have a few cones of various different silks – see etsy for those. 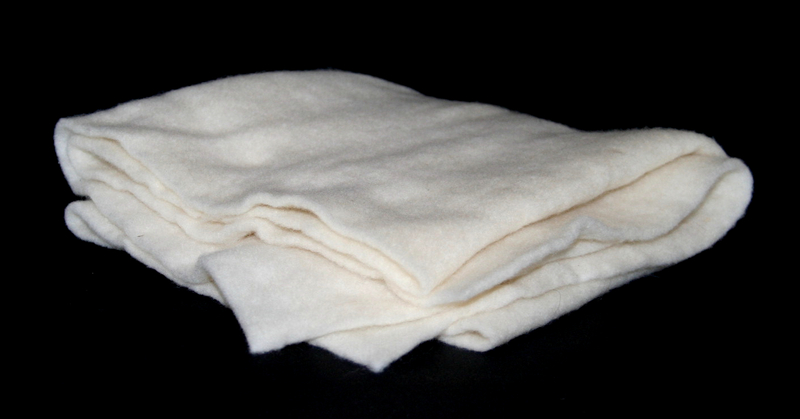 I recently restocked with the white silk “hankies”, which have been hugely popular, altho’ sometimes customers have not read the full information and think they are buying handkerchiefs – smile – these are literally hemmed squares of unrolled silk cocoons – how they hem them I don’t know – and altho’ I sell them in lots of 15, they are very difficult to count – but even more difficult to weigh – so I usually end up adding more in to make sure you have at least 15 in your bundle. The SHOW & TELL feature – see last two postings – will run until the end of June, although I am always happy to showcase customers work, and I’d love more of you to add pictures of your work, or related projects, or even work in progress! So if you have been feeling shy, please don’t be, and if you keep meaning to take some pictures – please do and send them in – smile! We are finally having some nice weather, as I predicted, so hope you all make the most of it – who knows how long it will last?